Has the disappointing weather of the British summer left you in desperate need of a break? Then a New Forest getaway in Autumn will certainly lift your spirits, whether or not the mercury in the thermometer rises too. The New Forest is a place like no other in the UK. A 219m2 National Park, the land was originally set aside as a hunting area by William the Conqueror more than 900 years ago. Today, it’s one of the largest remaining unenclosed areas of pasture land, heathland and forest. New Forest ponies, donkeys, deer and cattle roam free, making it one of the most gorgeous spots in southern England to spend some time. Not so many people know that the New Forest also used to be notorious for smuggling in the 1800s, with brandy, tobacco and tea as the most commonly smuggled items. 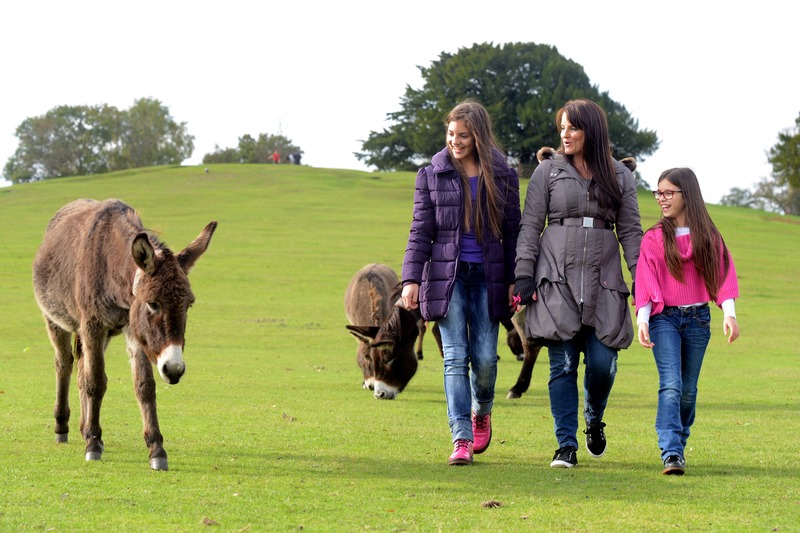 Lucky for New Forest visitors, all three of these pleasures are commonly – and legally – available nowadays. It just so happens that Autumn is one of the best months to take a trip to the New Forest. 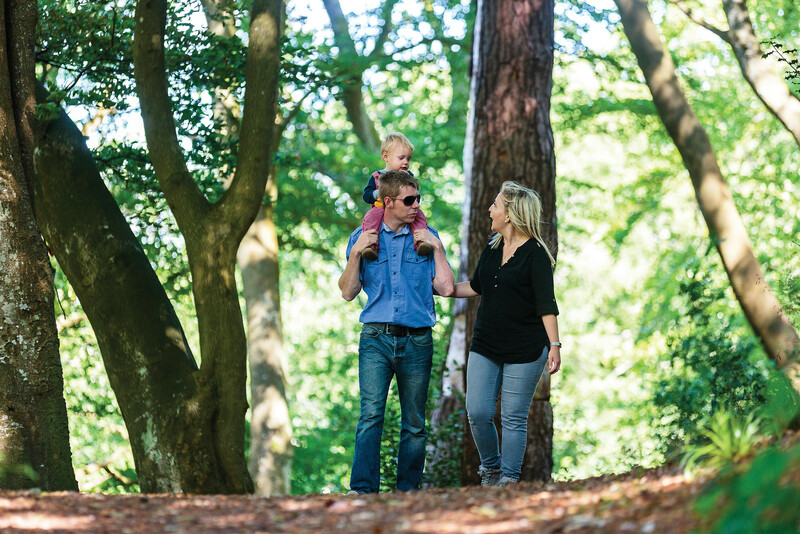 Avoiding the summer rush of the school holidays, it’s a time when couples and families with toddlers can take advantage of the wide-open spaces and autumnal activities aplenty. 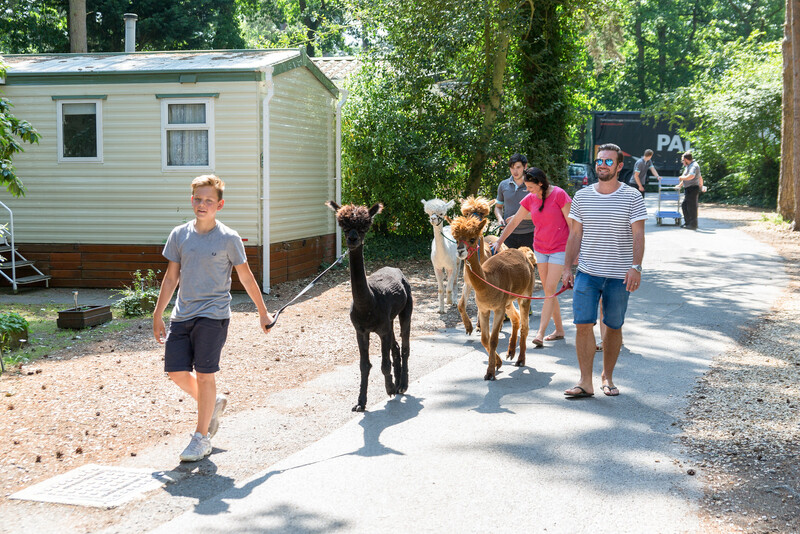 The New Forest is well-known for its abundance of animal life, giving plenty of opportunities for horsing around (pun intended) among families with young children. 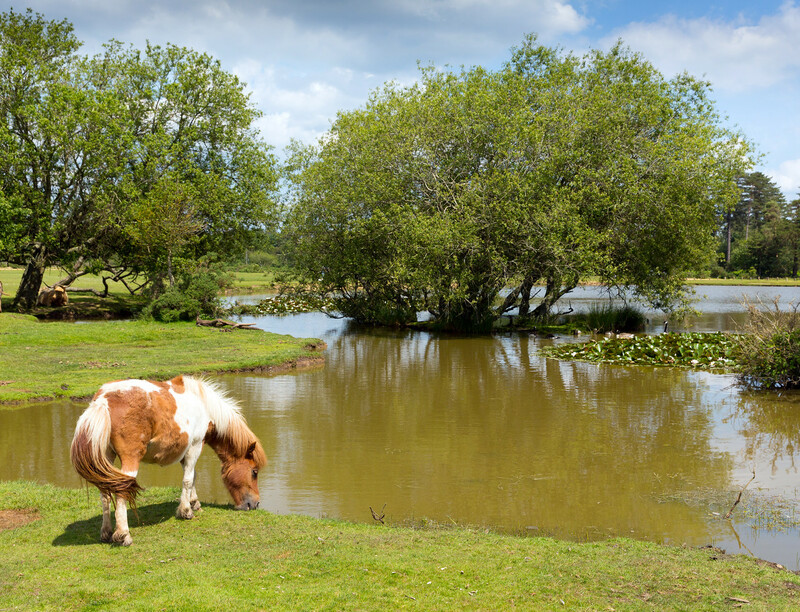 As well as spotting the ponies and other animals roaming free in the area, visitors can also get involved in a typical New Forest animal-related pastime: horse riding. Arniss Equestrian horse riding stables next to Sandy Balls offers horse riding lessons for all abilities. Young children can get their first taste of horse riding on a ‘Preschool Tots Trots’ lesson, while couples can try something new on holiday by taking a lesson for adults. Further afield, the New Forest Wildlife Park is home to otters, owls and other British wildlife including deer, foxes and Scottish wildcats. The New Forest Reptile Centre – which is free to visit – is also a firm favourite. There are native British lizards, snakes, frogs and toads to say hello to. Or wave to them from a safe distance for those who get the reptilian jitters. There’s also a self-guided Discovery Trail with suggested activities along a circular mile-long walk. Getting out and about in the New Forest during the mild autumnal weather is ideal for creating rip-roaring memories during mini-breaks. 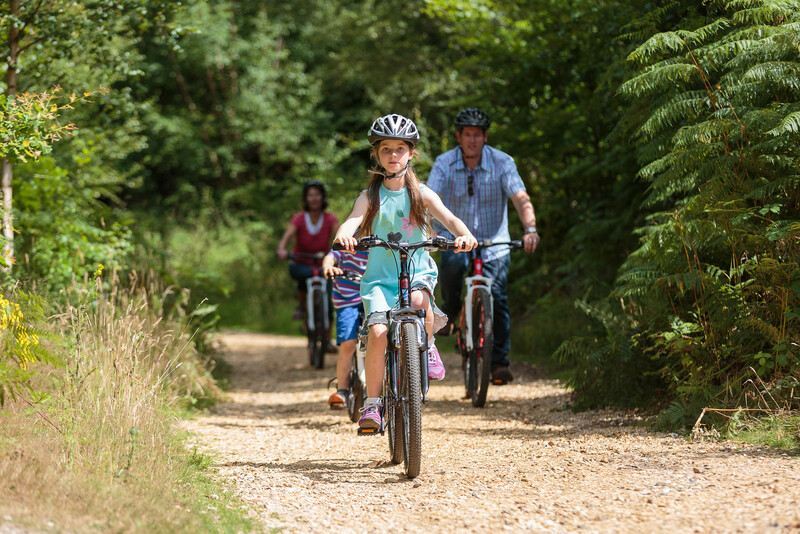 Hire a bicycle from the Sandy Balls Cycle Centre to go off and explore under your own pedal-powered steam, or get involved in one of the many activities on-site. Couples can try their hand at archery and combat games using laser guns: the perfect way to get back at your loved one for not doing the washing up! Families can take their toddlers to create holiday mementos out of clay, or bake biscuits and construct baskets – or containers that vaguely look like baskets – to take them home in. Our indoor soft play area and indoor and outdoor pools are also perfect for keeping the little ones entertained. Busy days = breezy bedtimes! Not far from Sandy Balls, younger children can’t help but adore Peppa Pig World at Poultons Family Theme Park. Adults, however, may not be so enthralled by walking, talking, oversized pink pigs. Fear not: the New Forest Tour – an ‘open air safari’ bus that travels through local villages and greenery – is still running up until 10 Autumn. It’s a great way of getting an overview of the area while enjoying the breeze in your hair. Autumn is also superb for sport lovers, who can either watch or participate in the New Forest Marathon. As well as the marathon, there’s a Woodland Walk, a Nordic Walk or 5k and 10k races for those who like their activity to be just a little less strenuous. Sometimes it’s time to kick back and relax. From Sandy Balls, it’s possible to walk straight into the forest for peaceful daytime wanders. 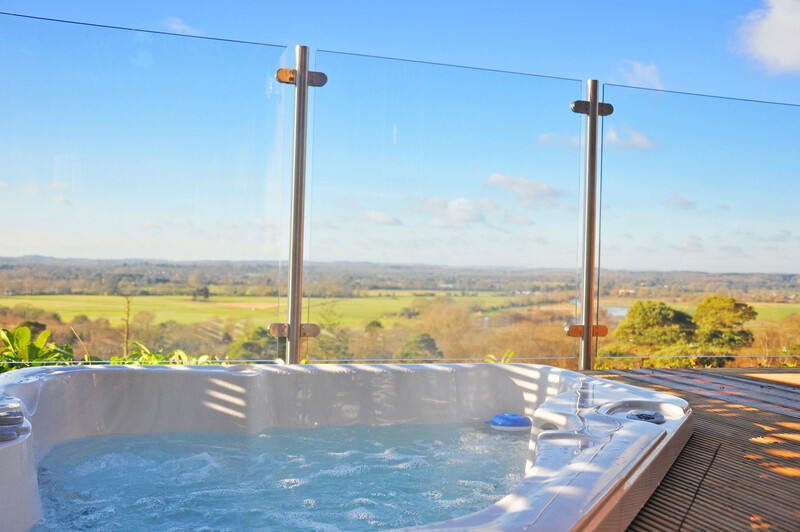 Couples can take advantage of the sauna, Jacuzzi and massage treatments at The Retreat, while young families can enjoy lazy lunches at The Woodside Inn or Aubrey’s Italian restaurant. The New Forest may sound like a classical British destination, but there are plenty of exotic sounding localities to explore too, including Bohemia, Canada Common and the Normandy loop: a walk near Lymington. 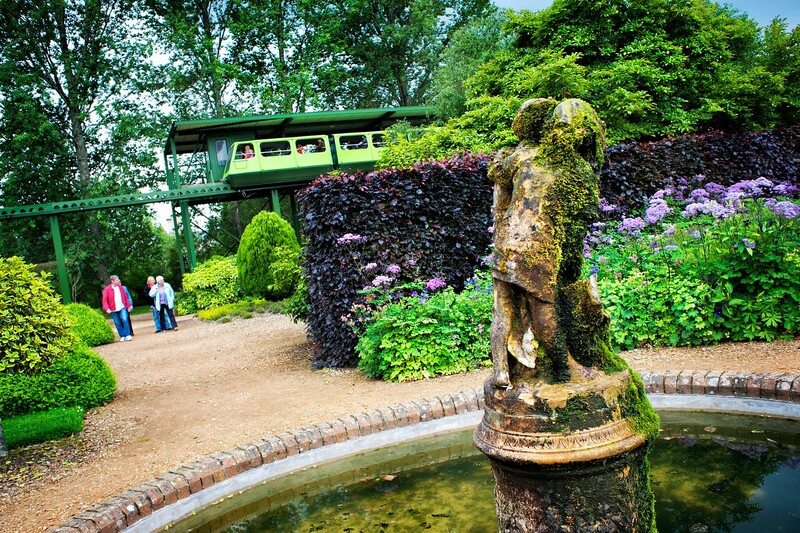 Other leisurely spots to visit include Exbury Gardens, with its much-loved woodland garden, steam railway and tea room, while Blackwater Arboretum has trees from across the world and a sensory trail ideal for young families. Beaulieu is the home of an abbey, a stately home, the National Motor Museum, a Secret Army Exhibition and plenty of pretty gardens. It’s also where smugglers used to store their cognac. Unfortunately, there’s none of the latter left to be discovered nowadays…we have checked!